RISE Travel experiences allow you to not only get the opportunity to show up and have your voice heard at marches and rallies.... participants learn how to be better advocates. We even have programs for teens and young adults! Our workshops connect participants with the resources to grow in their love of advocacy, find their voice, stay safe and become more involved in government. In fact, after participating in a RISE Travel event, some women have even made the decision (and connections) to run for a public office! So, what RISE Travel provides is important and impactful. We don't want the price to hinder involvement. The RISE Project provides the funds to help send people to marches and rallies in Washington DC and around the country! The RISE Project will also keep costs low for transportation, workshops and speakers to go into rural areas, schools and groups/organizations locally and nationally. 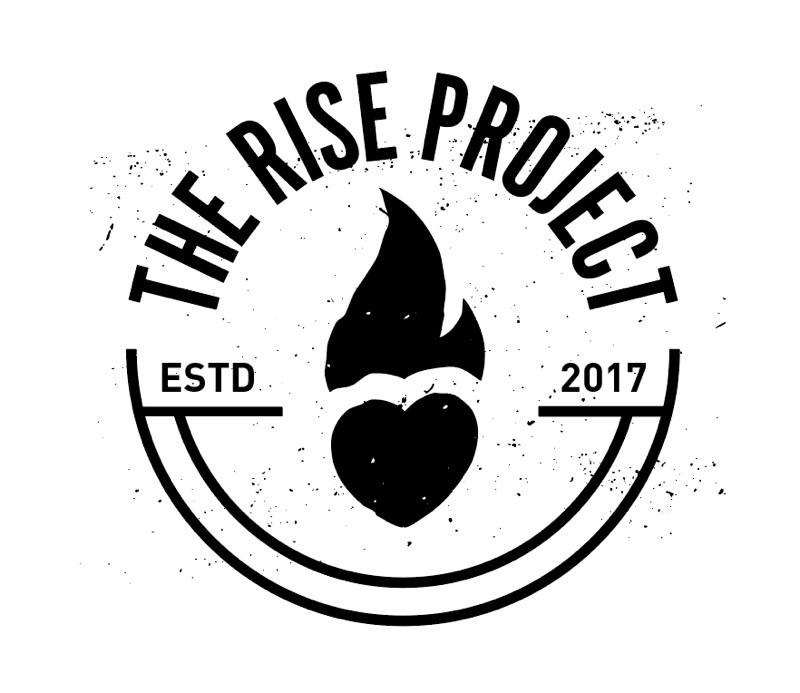 The RISE Project is not a non-profit or charitable organization. Legalities prohibit this from being possible. We are very transparent with these funds though, and work diligently to make sure donations are used as directed by our donors.